4 Extra Debut. Lady Clonbrony wants her son to make a good marriage, but his affections are not to be bought. 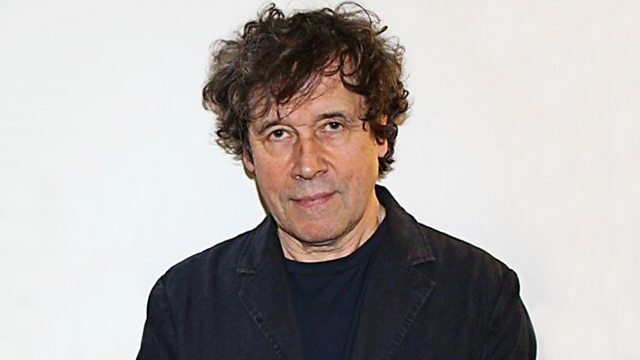 Stars Stephen Rea and Anna Healy. Lady Clonbrony, determined to be accepted by fashionable London society, has sunk her family into debt to the moneylender, Mordecai. She wants her son to make a good marriage, but his affections are not to be bought. Published in 1812, Maria Edgeworth's novel is dramatised by Nick McCarty.